New Merchandise is available in the online shop. The first Altered Arcipelago EP, The Heron is available to purchase on CD. Altered Archipelago logo t-shirt’s are available in black 100% organic cotton. Each t-shirt has been hand screen printed in Salford at One69a. 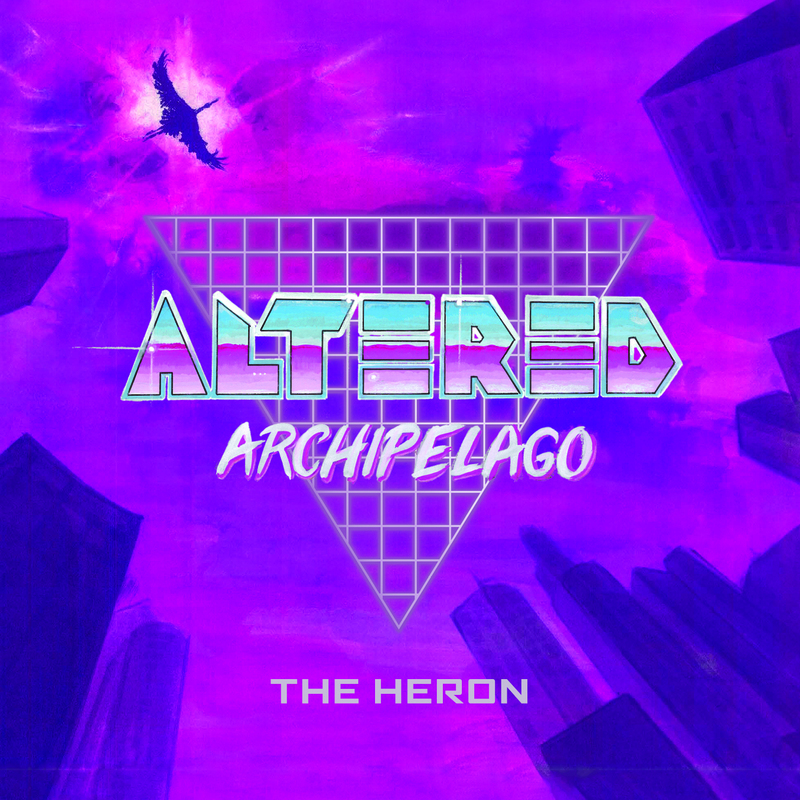 Altered Archipelago's debut EP The Heron is out now. Find it on iTunes, all streaming platforms and CD's are available to purchase online.